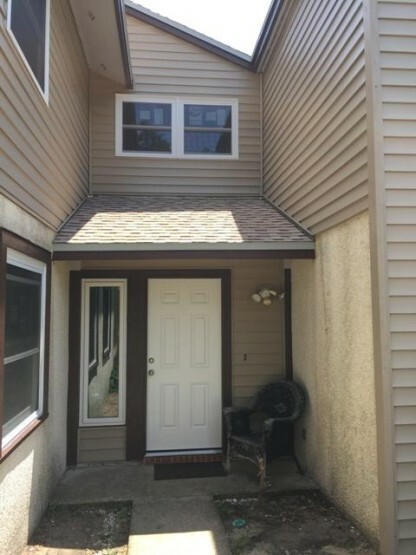 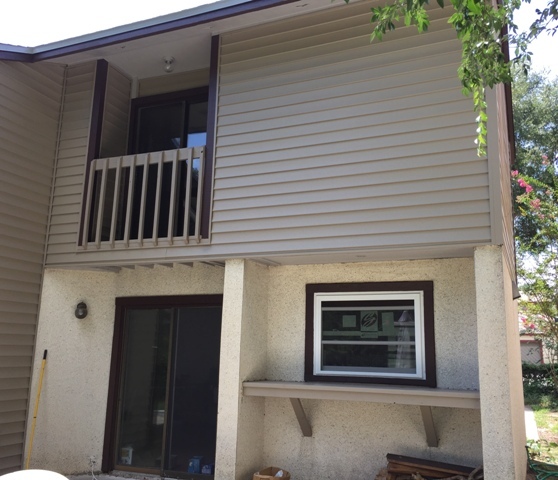 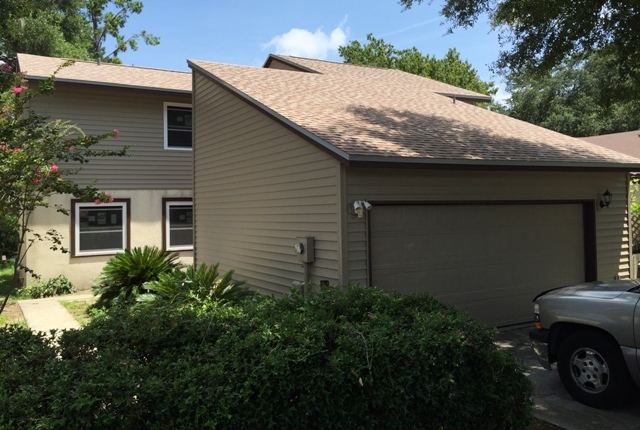 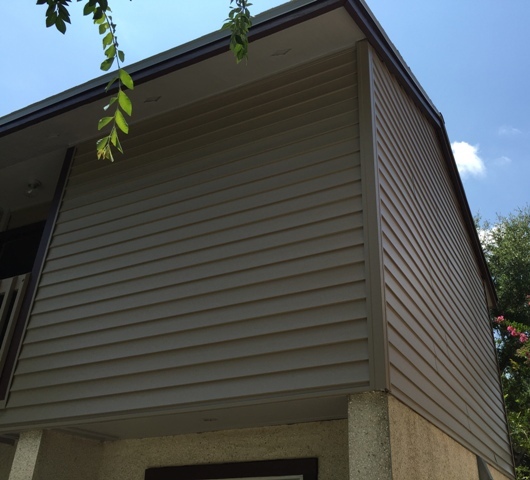 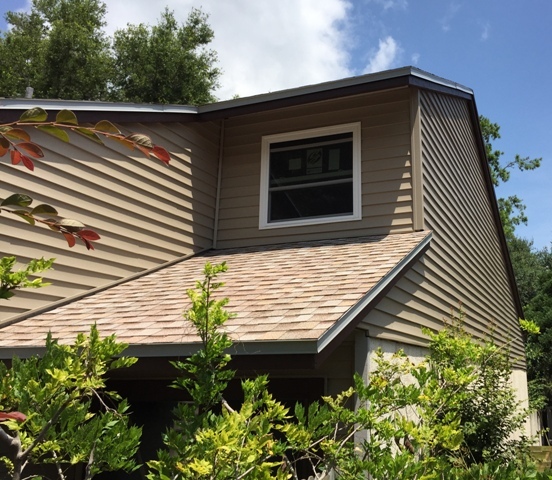 This house built in the 1980’s had cedar lap siding and was in need of replacement. 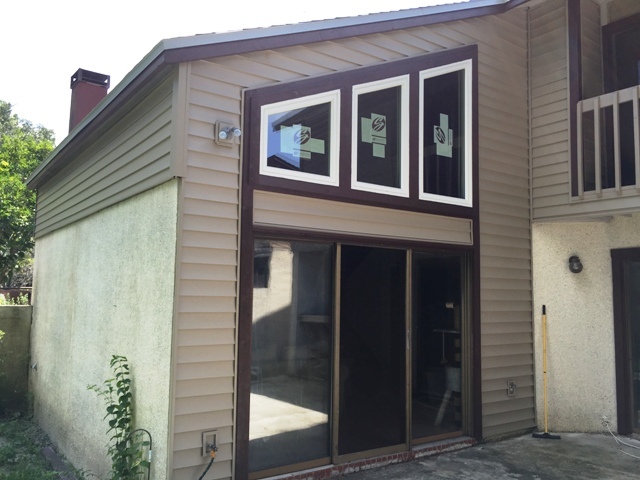 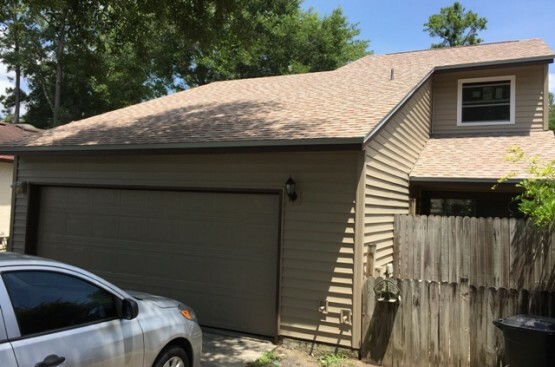 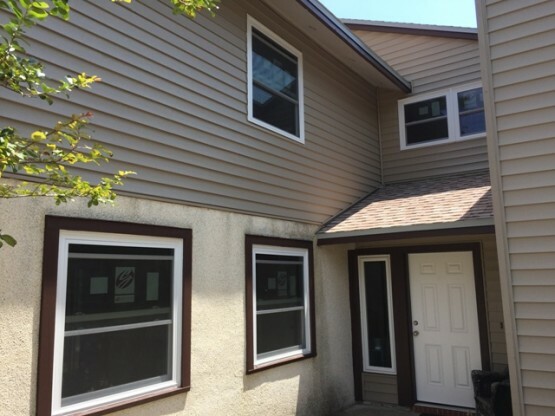 This home owner chose Vinyl Siding and Simonton Replacement Windows for their home improvement project. 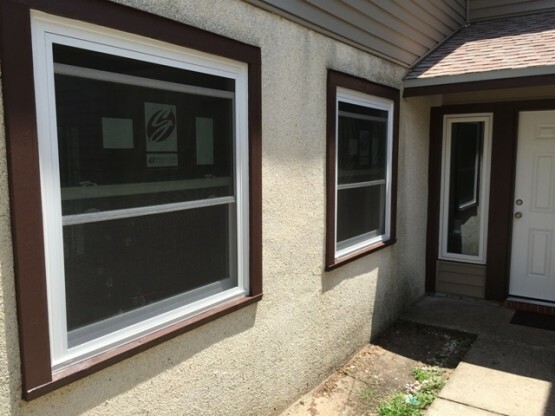 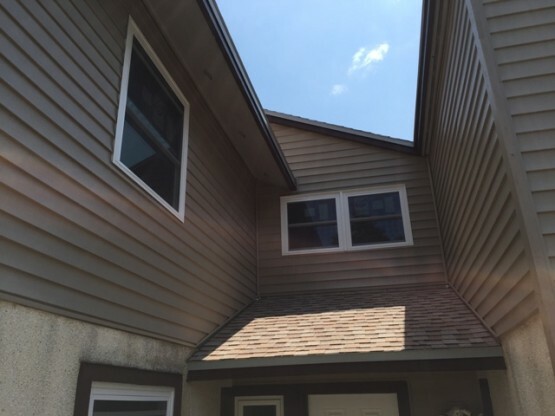 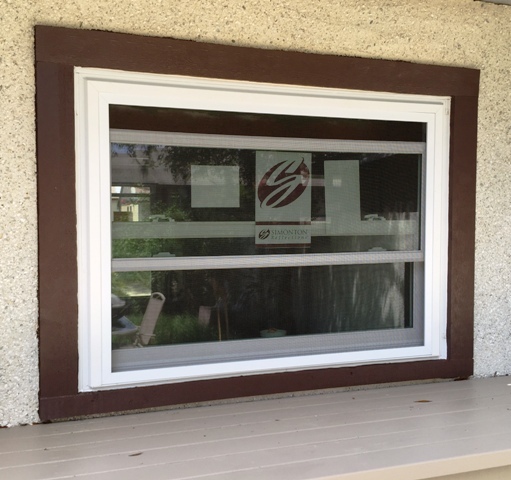 It is always a great time to consider replacing your older windows with new windows when replacing your siding. 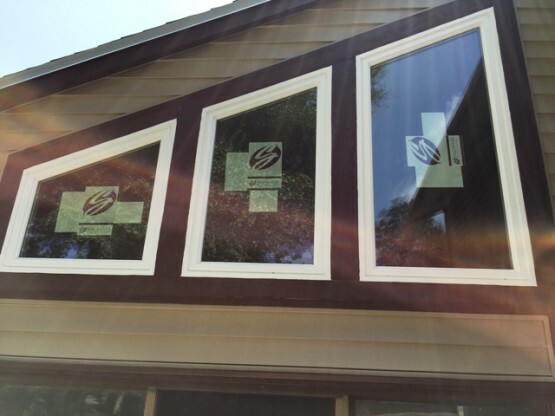 This allows an opportunity for the windows to be installed using the same methods as used during new construction resulting in a superior weather/moisture barrier system. Vinyl Siding and new Windows are a great way to improve the protection and look of your home! 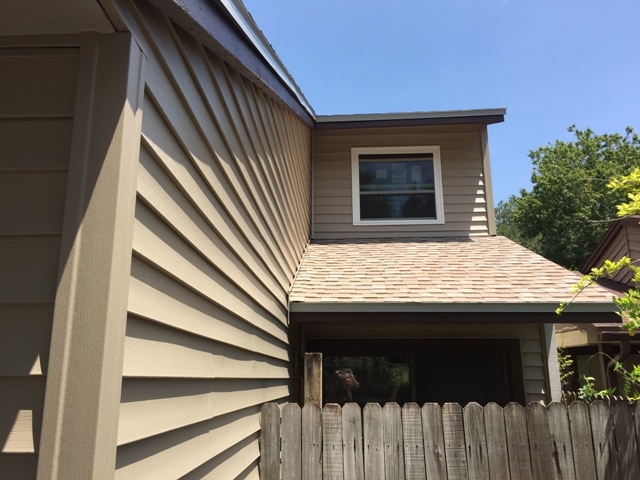 Call us today for your home improvement evaluation.